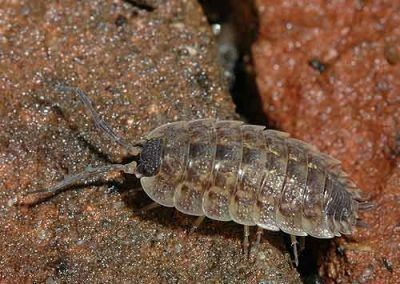 By making your home comfortable, you also make it attractive to insects searching for a pleasant place to live. 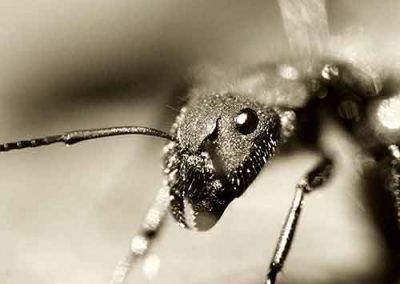 Insects can enter through open doors or holes in window screens, while even more come through untreated openings that you don’t even think about. With our structure guard, we will protect your structure from these invaders. Our treatment program creates a barrier around your homes foundation, the eves of your roof and other harbor sites. 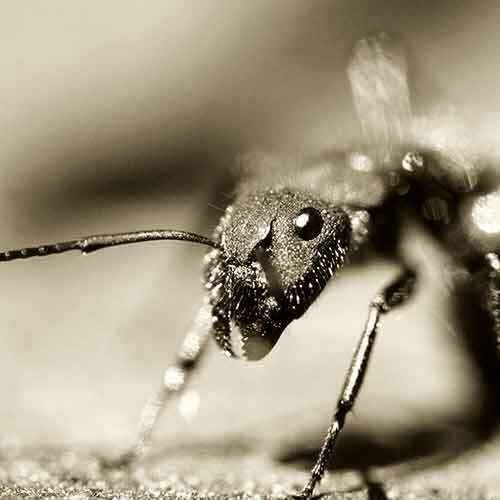 With each visit, we’ll prevent nesting and protect against these pests from entering your home or structure by providing you with the best pesticides service, we have the best equipment including our spray trucks. Each home is unique. 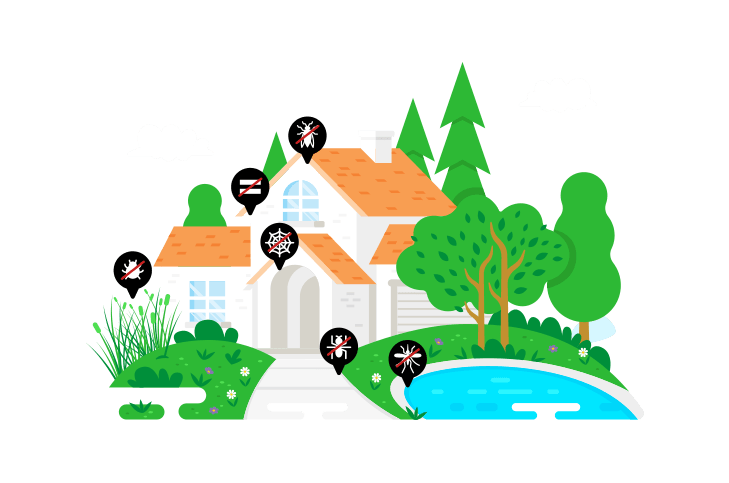 With each visit, our trained technicians will scout the exterior of your home looking for entry points and treating where and when necessary to keep invaders from finding places to hide and harbour. 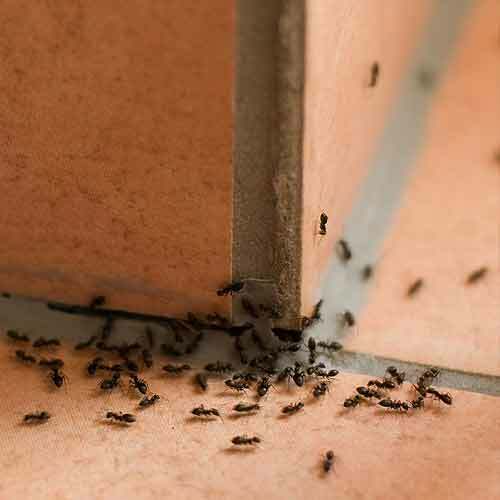 Our focus is to keep the pests outside where they belong. What is the “Structure Guard” program? 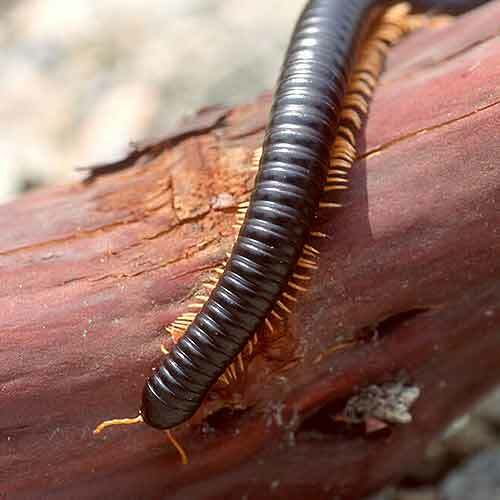 Most pests are active in the spring, summer and fall seasons in Maine. 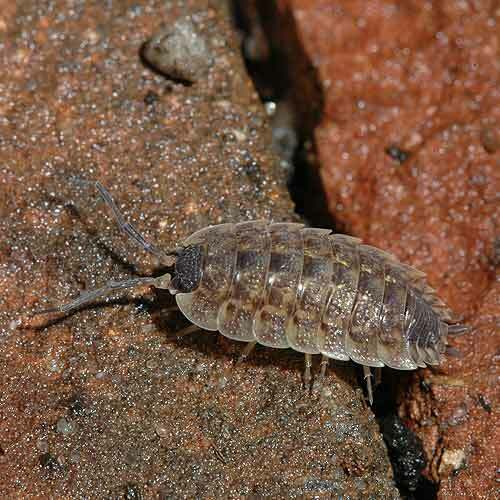 Paying for a year-round pest management service doesn’t make sense for most homeowners. 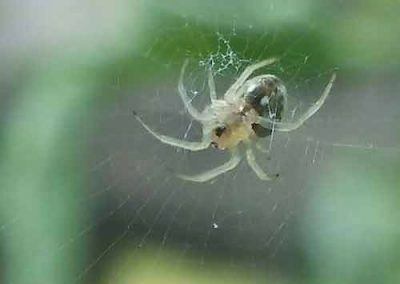 Our 5 step structure guard program is a cost-effective in-season plan to manage and repel pests from seeking harbour in your home and structures. With each visit, we will inspect your structure looking for entry points and making suggestions to you as necessary when modifications are necessary. 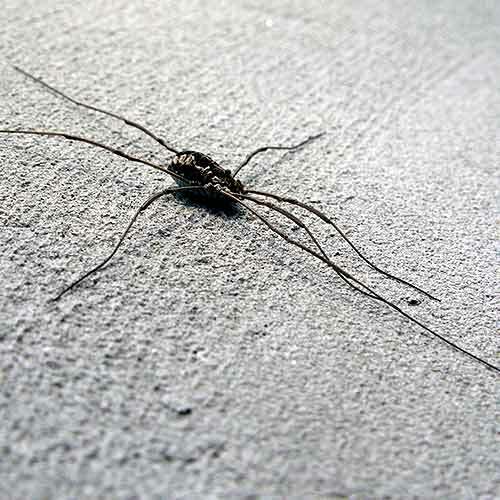 We will treat around your foundation for crawling insects. 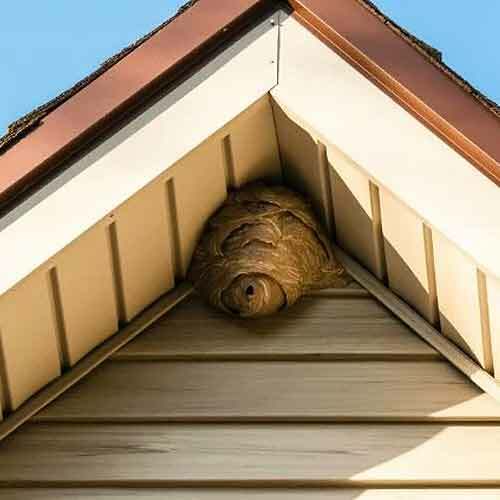 When necessary we will treat shutters and eves of your structure to prevent nesting from hornets and wasps. 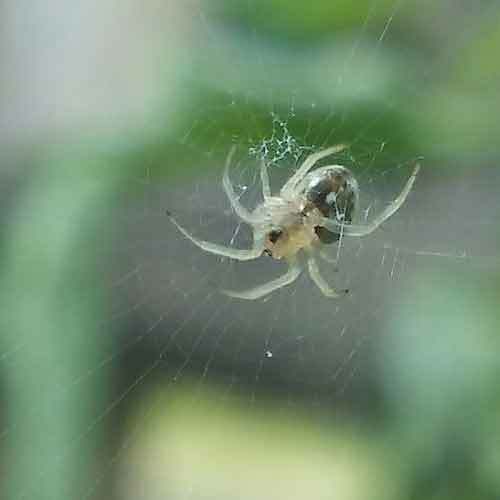 Monitoring covered porches, home entrances and other areas for spiders and cobwebs. 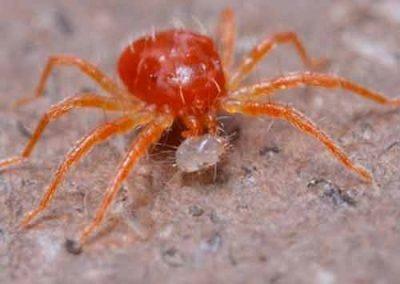 When cobwebs are found we’ll automatically remove them with each visit. 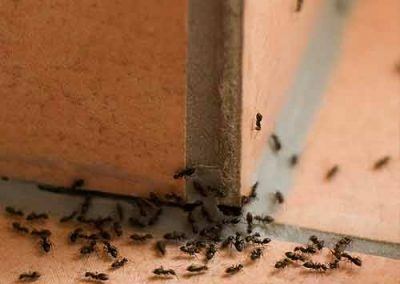 Under decks, steps and other areas are placed ants may dwell. We’ll manage those as well. This program is perfect for camps when you may not be there year round. When you do decide to spend your time at your second home you can rest assured things will be clear and pest free when you arrive. We look at your entire structure and areas in close proximity as a whole when developing a plant to protect your home and structures. Eve protection from would be wasps. 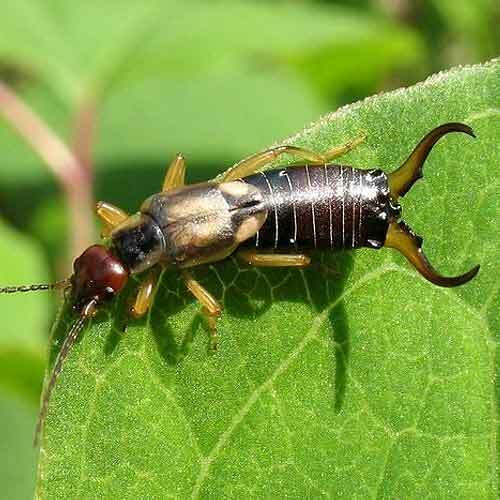 earwigs, millipedes, clover mites and more. 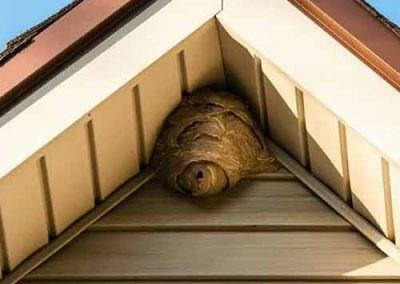 If hornets or wasps make nests on your home or structure we’ll be happy to remove them as part of this service plan. No additional charge! 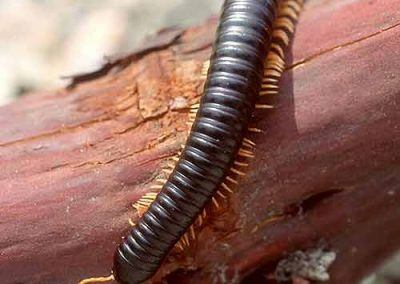 Other pest control companies will charge up to $300 for a simple removal. This is just part of our service. 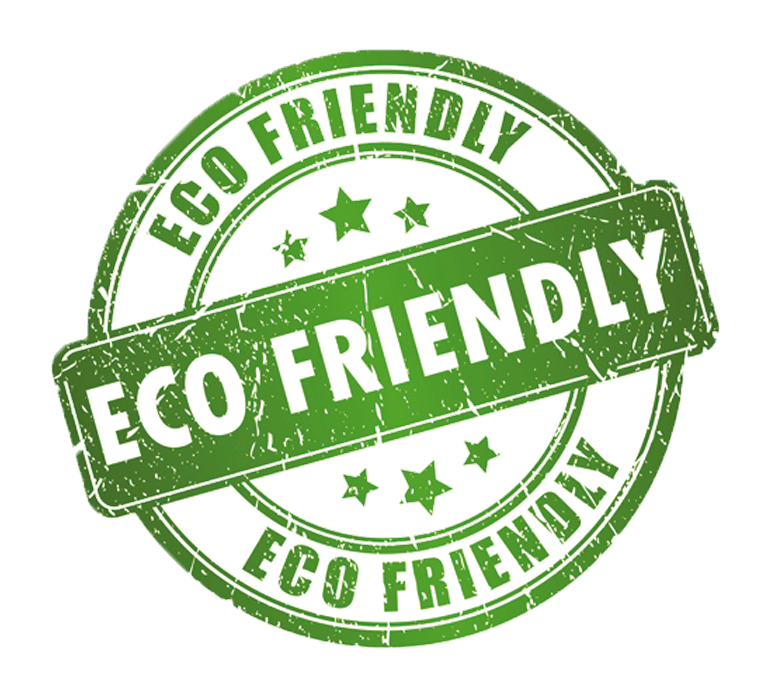 If a nest is being constructed within your landscape between our visits simply give us a call and we’ll have it removed for you! Treatment areas can include Eves, foundation, shutters, entries, under decks, connected patios, bulkheads, covered porches and other entry points. 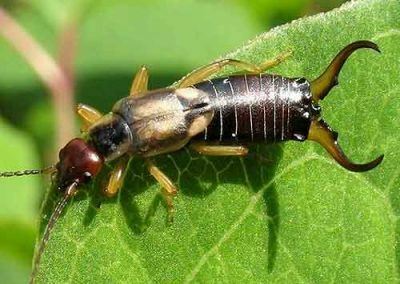 Pests covered: Ants, Earwigs, clover mites, cluster flies, Hornets, Wasps, Spiders, ladybugs, Millipedes & more. Inspections with each visit with recommendations as necessary. 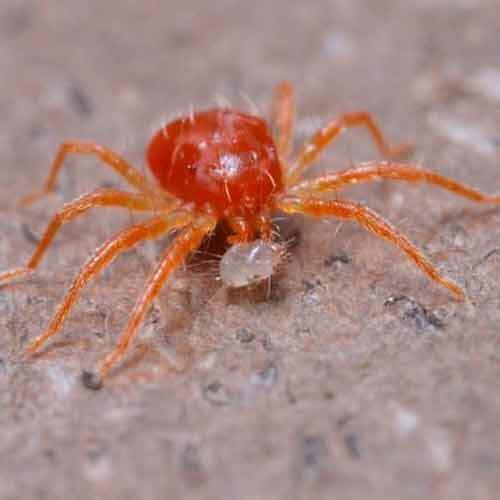 Automatic nest removal at the time of visit or by phone between visits. 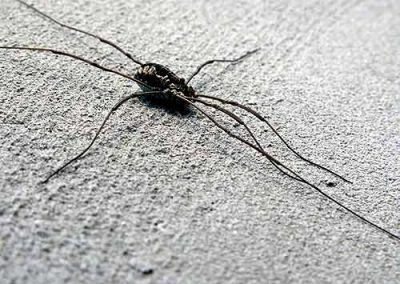 Have you seen these pests around you Home? 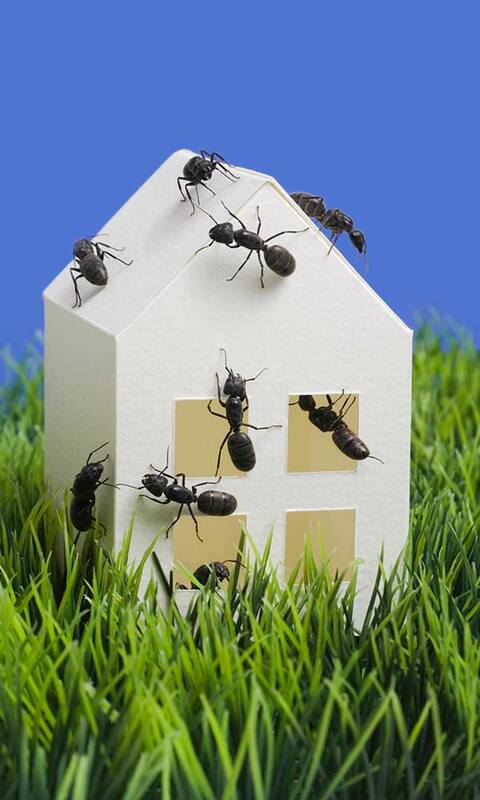 Using concentrated essential oils we can control and repel pests from your structure with no foul odor. These treatments are a great solution to those who have concerns about the use of chemicals. Since they are organic the residual is shortened and may require additional visits. We start with our 5 step plan and additional treatments can be done per request for an additional charge.